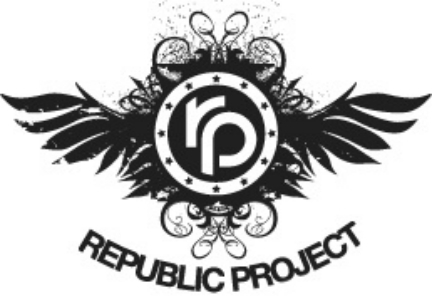 Republic Project, launched in 2009, is a media technology innovator that allows users to create rich media ads that run on multiple devices and platforms. The company uses a content management system that provides a template to easily allow users to add images, videos, and other interactive ad ingredients. This technology allows brands and agencies to reach new social and mobile audiences without the expense and complexities of traditional media. Republic Project was acquired by Digital Generation, now Sizmek (NASDAQ: SZMK), in 2013.